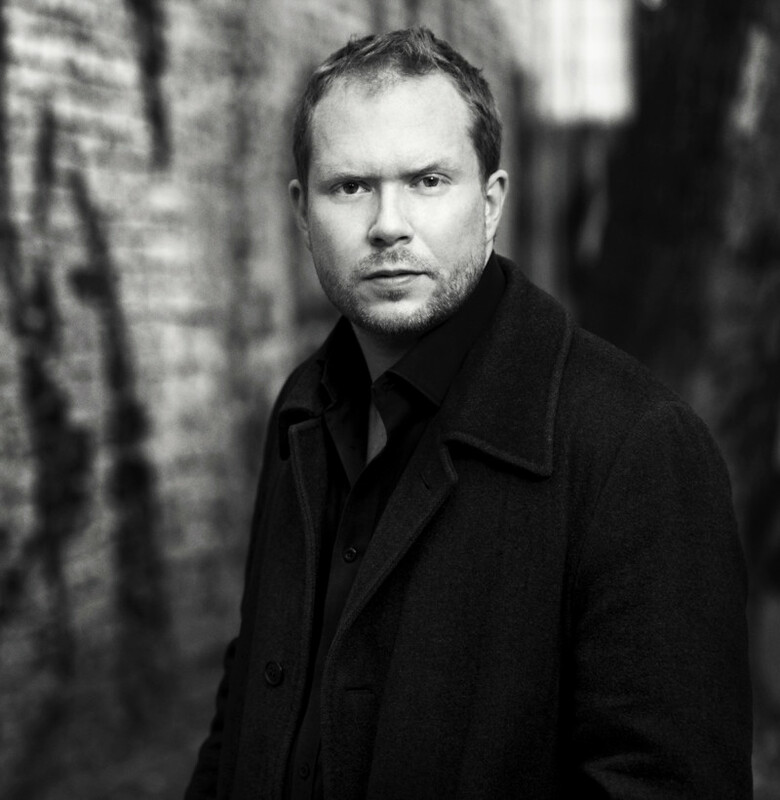 Jonas T. Bengtsson was born in 1976. He is the author of the critically acclaimed debut Amina’s Letters, which won the BG Bank First Book Award. His second novel, Submarino, was awarded the P.O. Enquist Literary Prize and was adapted into a film by Thomas Vinterberg. 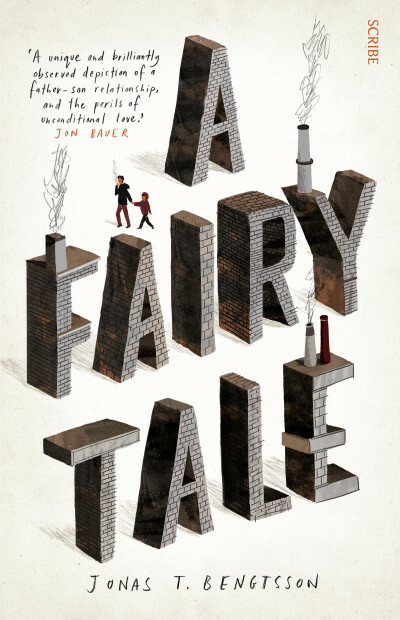 A Fairy Tale, his third novel, was a finalist for the Danish Radio Literature Prize for Best Novel of the Year, and won the Martin Andersen Nexø Literary Award. He lives in Copenhagen.